On a par with another citrus, our company is also a grapefruit supplier. We deliver fresh grapefruit in a number of European and Asian countries and provide transportation and custom clearance services. Grapefruit is a hybrid of orange and pomelo. First was found in Barbados but the present name was given to this citrus only in 1814. The popularity of grapefruit growing up rapidly and already in the early 1990s it began to be grown on an industrial scale. 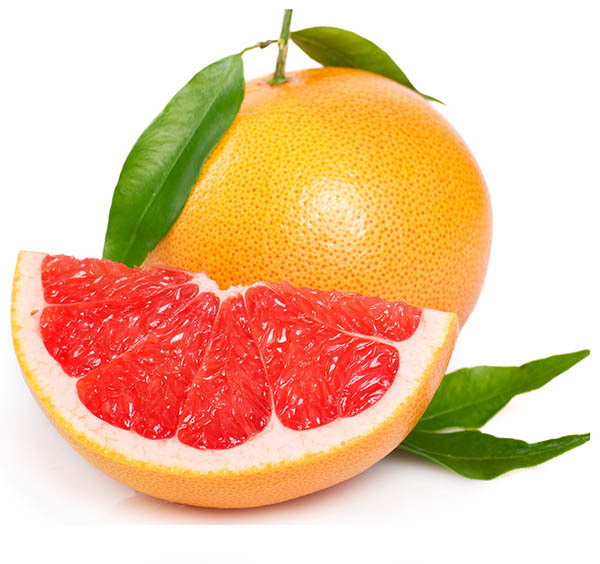 Nowadays, the main grapefruit suppliers to Europe and Asia are Turkey and Israel. Our company exporting grapefruit from Turkey and offer for our customers three varieties that ripening in different times, that allows us to supply fresh grapefruit almost all year round. We presenting to your attention a brief description of each variety, they characteristics and ripening calendars. First was grown in Texas in 1970. Fruit size is smaller than in other varieties. The flesh has intensive red color. Contains the largest amount of sugar. The rind is smooth and orange. weight 350-450 grams. The last of the red grapefruit varieties that was derived. It contains a large amount of juice. flesh is dark red. Peel is hard to brush away. It has the sophistication aroma. Weight 400-500 grams. The white variety of grapefruit. The rind is yellow, smooth. Weight 300-350 grams. It contains a small amount of seeds. The flesh is light yellow, juicy and brittle. Fruit form -round, slightly flattened.